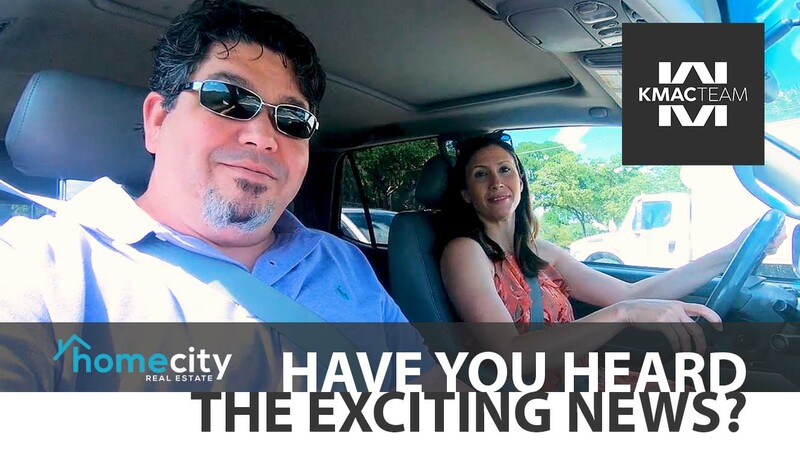 HomeCity Real Estate is merging with Better Homes and Gardens Real Estate, and this merger will help myself and others do great things for our clients. In case you haven’t heard, HomeCity Real Estate is merging with Better Homes and Gardens Real Estate to make Better Homes and Gardens Real Estate HomeCity. At first, I wasn’t sure how I felt about this merger. Change is rough for people sometimes, and there was a degree of turmoil in the beginning of this process. This merger, though, will provide myself and others the tools and support system we need to do great things for our clients. At the end of the today, this business is about the clients and what we can do for them. "I’m excited to see where things go from here." Moving forward, we’ll still be known as the KMAC Team and you can also still find us at www.kmacteam.com. As you can see in the video above, I had a great time attending the new company’s launch party. No matter what company you’re with, Realtor parties are always a lot of fun, and I always enjoy hanging out with my friends in the real estate community. I’m excited to see where things go from here. As always, I’m here for you for any real estate needs you have, so if you have any questions, don’t hesitate to reach out to me. I’d be glad to help you. Last updated April 22 at 8:03 am.